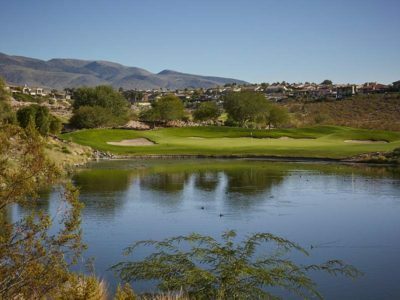 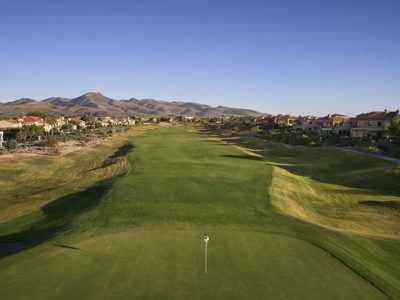 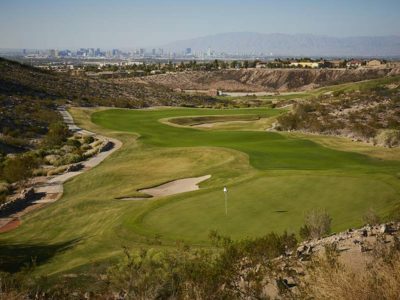 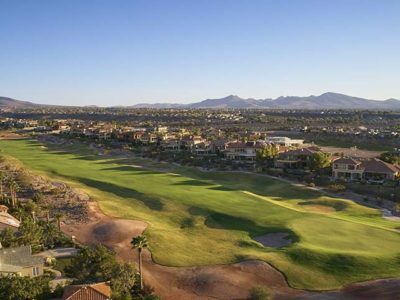 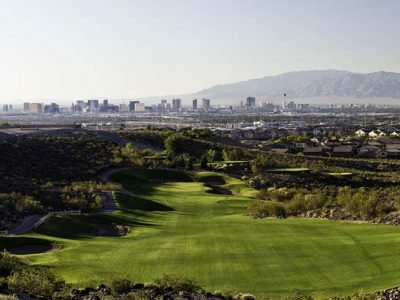 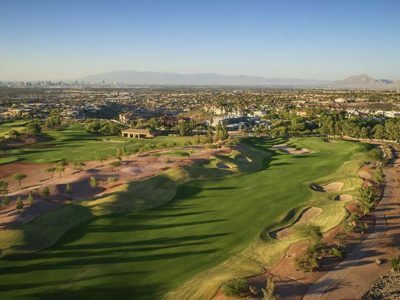 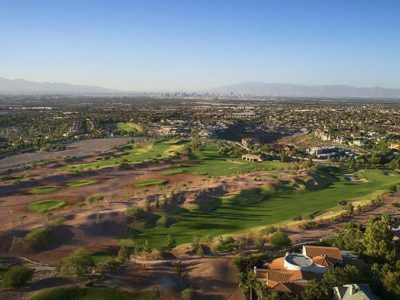 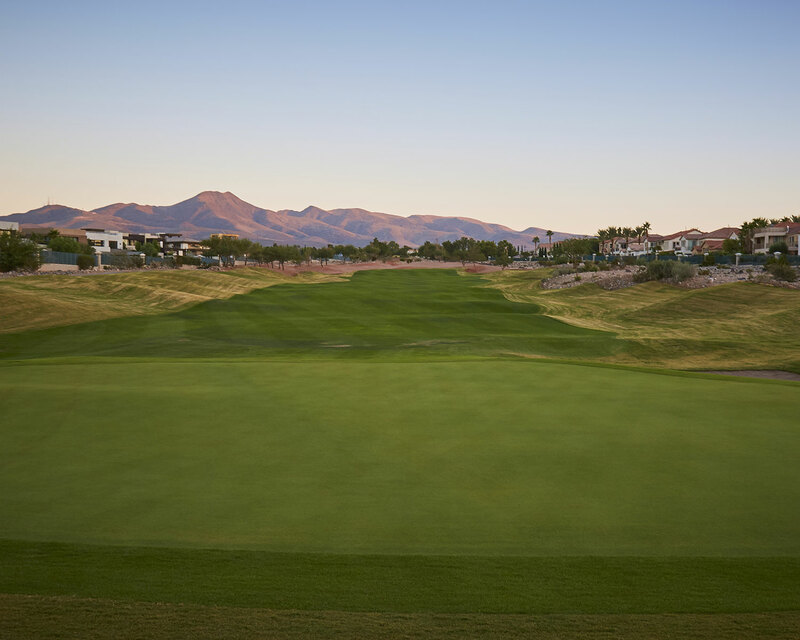 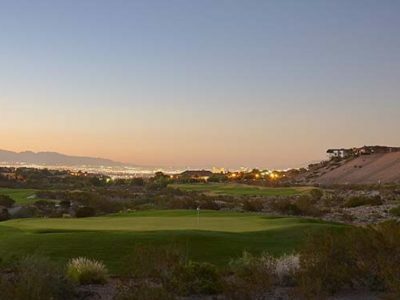 With Rio Secco’s Premier Players Pass, you and your guests can enjoy all that a top Las Vegas golf club has to offer, while saving a buck or two along the way. 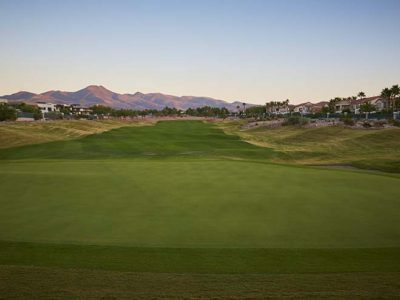 For more information on the Rio Secco Premier Players Pass program, please contact Head Golf Professional, Greg Brockelman, PGA at (702) 777-2460 or the email below. 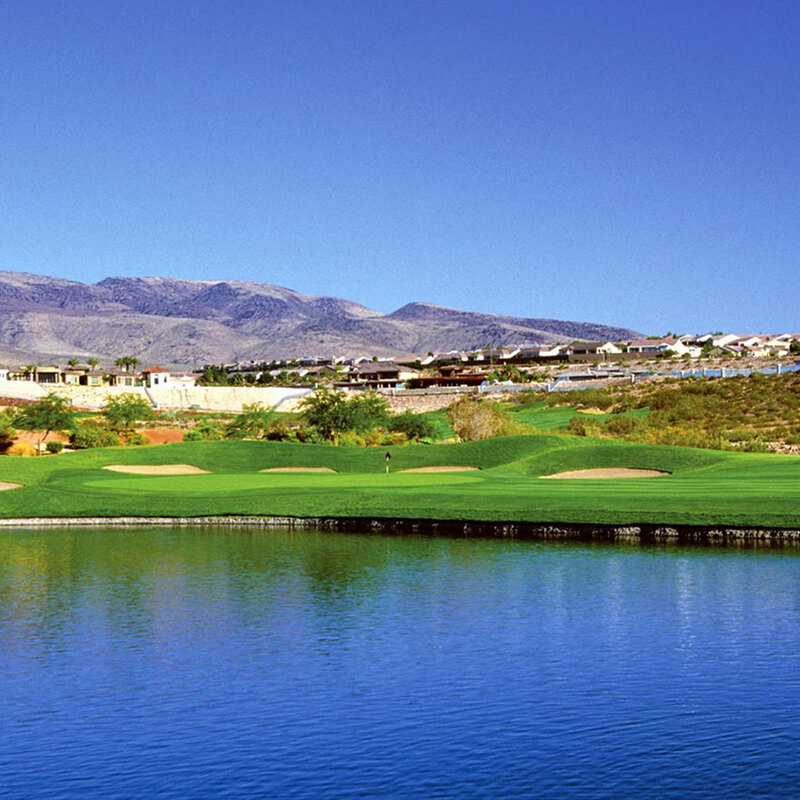 A limited number of Premier Players Passes are available at $6,500. 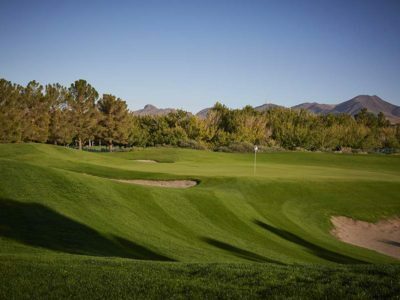 The program is valid for a 13-month period from the date the passholder joins the program.